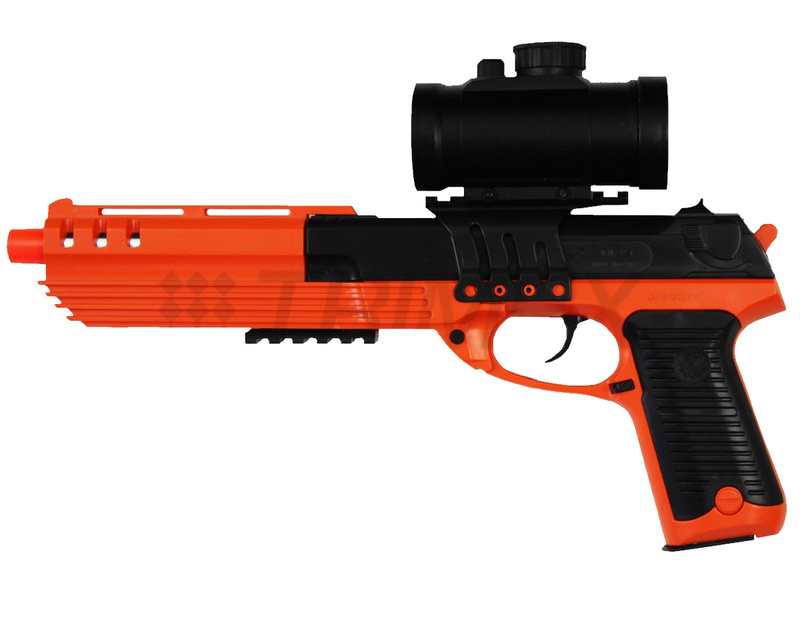 This is the new metal G3 BB Gun. 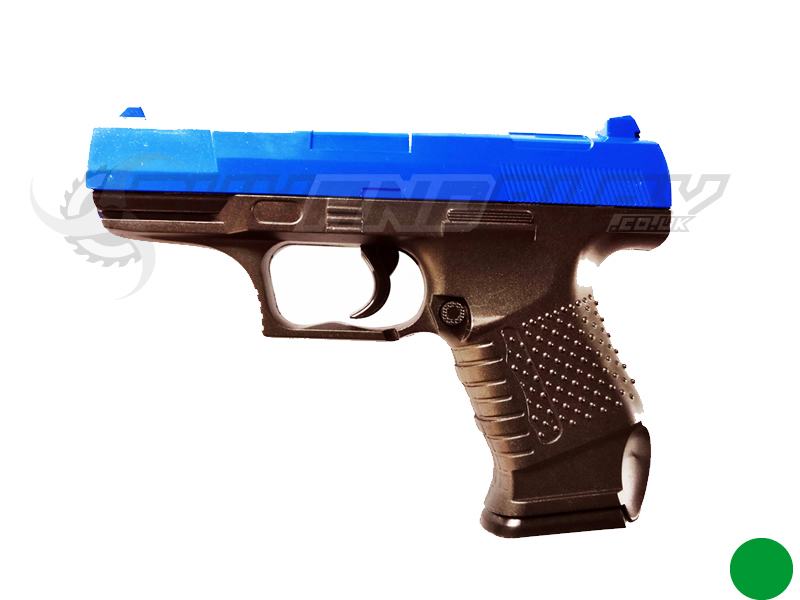 With a metal body and respectable performance you really cannot go wrong with this pistol. This BB Gun .. 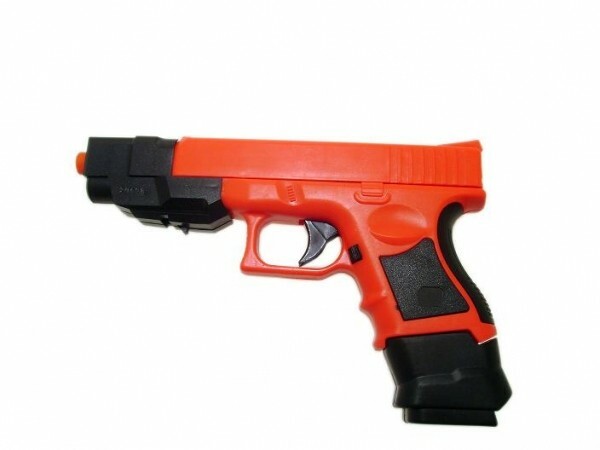 This is the new metal G3 BB Gun. 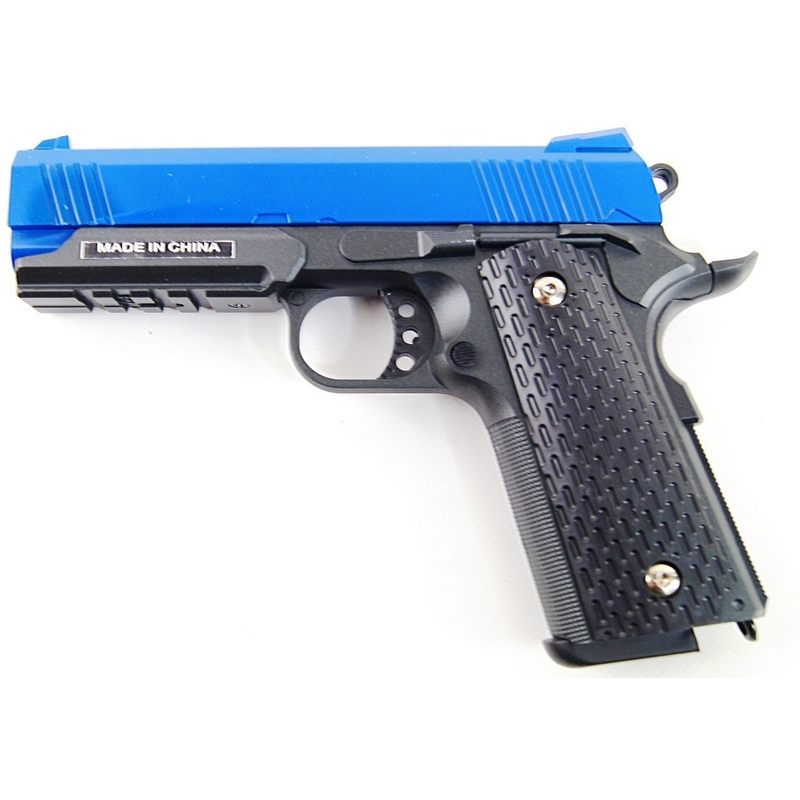 With a metal body and respectable performance you really cannot go wrong with this pistol. 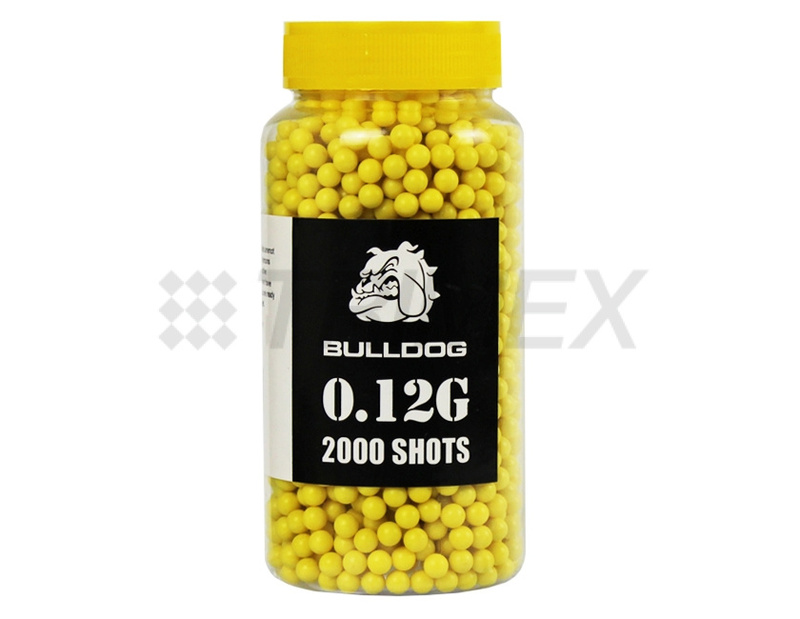 This BB Gun has a 6mm calibre single shot and is a powerful airsoft bb gun.